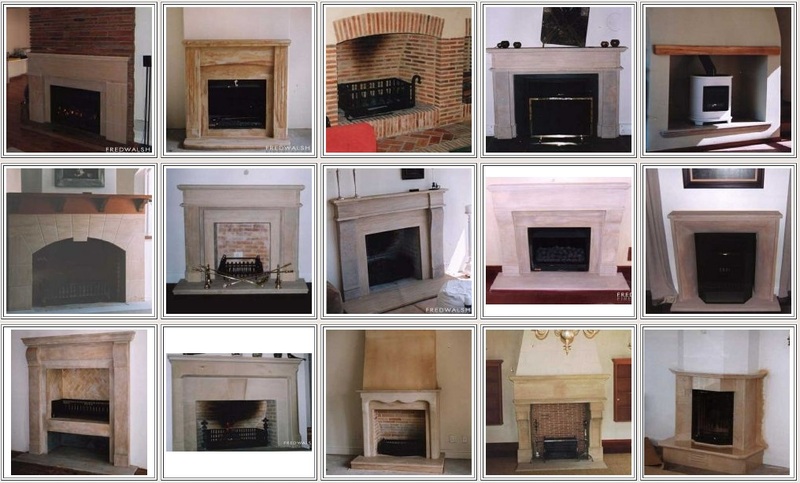 Sandstone Fireplaces and Mantelpiece is very fashionable and creates a feeling of majesty and timelessness. The Sandstone can be carved, chipped or polished, each method creating a different texture. For more examples, please go to our Sandstone Fireplaces page on our sister site.